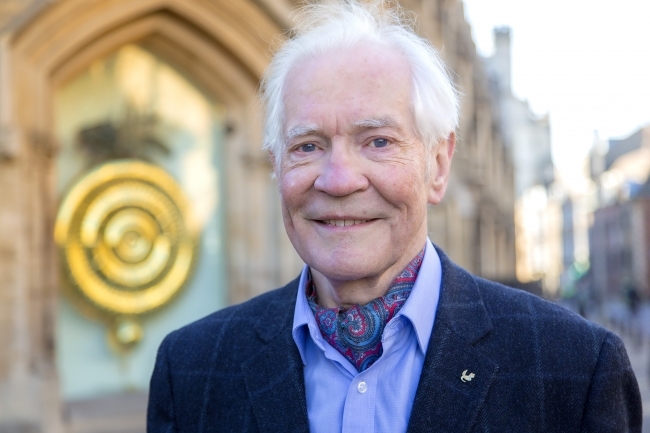 Thanks to a generous philanthropic donation from Dr. John C Taylor OBE one of the most successful British inventors of the last 50 years, the University of Cambridge is now hiring a Professor of Innovation to inspire the next generation. The successful applicant will take up the position on 1 October 2017; applications close on 2 May 2017. The University of Cambridge, which is based in one of the most renowned areas in the UK for engineering and invention, will be looking for candidates who have an outstanding research record of international stature in technology and innovation management. They will also need to have vision, leadership, experience and enthusiasm and will hold a PhD or equivalent postgraduate qualification. But why was it so important to Dr John C Taylor that the Professorship of Innovation was set up, other than the fact that he graduated from Corpus Christi College, Cambridge in 1959? He explains, “Too little is discussed these days about business financial freedom and job creation while too much attention is paid to venture capitalist business models, which can leave an inventor with little ownership. One of my proudest achievements in business is that I never borrowed a penny from anyone. This is because I always focussed on cash flow and used the revenue from manufacturing to fund innovation. “Innovation is no longer just for the elite in business; it has become the norm. In order to stay ahead, it’s important that not only do we innovate, we do it better than anyone else. 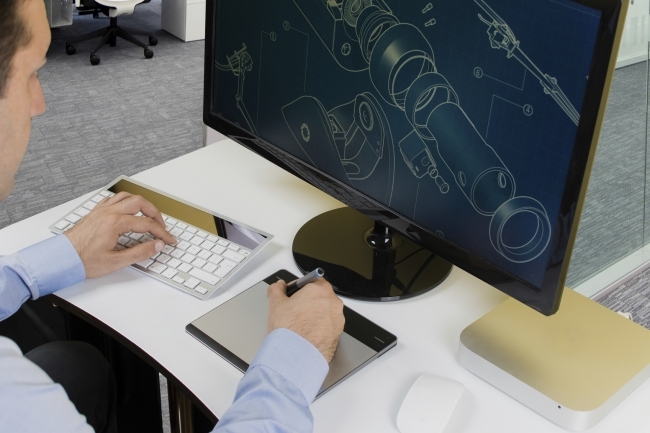 The United Kingdom has an incredible track record of inventors, engineers and thinkers and we want to build on that. “It’s essential that those who have great ideas have the skills and support to develop successful business models around them. This way, they can develop inventions from prototype to production for the benefit of the creator while generating local employment through manufacturing growth. Dr Taylor, who is a Fellow of the Royal Academy of Engineering (FREng), made his name creating small electrical components that are vital to many pieces of technology we could not live without. He recently funded the Taylor Centre at the Academy, an enterprise hub which supports entrepreneurs. Early electric kettles would not turn off when the water was boiling, meaning that they needed constant supervision and were in danger of melting and starting fires if they were not properly attended. Dr Taylor created the solution to this problem: a small, bimetallic thermostat that would break the kettle’s circuit when the water started to boil. The United Kingdom is often referred to as a hotbed of innovation, and many of the inventions that make modern life possible were created by British inventors and scientists. In 2008, Dr John C Taylor created and donated to his former college the popular Corpus Chronophage Clock, which has now become one of Cambridge’s most popular tourist attractions, positioned outside the Taylor Library at Corpus Christi College. The new professorship, which has been endowed in perpetuity, will combine teaching and research to ensure young engineers combine innovation with practicality when approaching design.